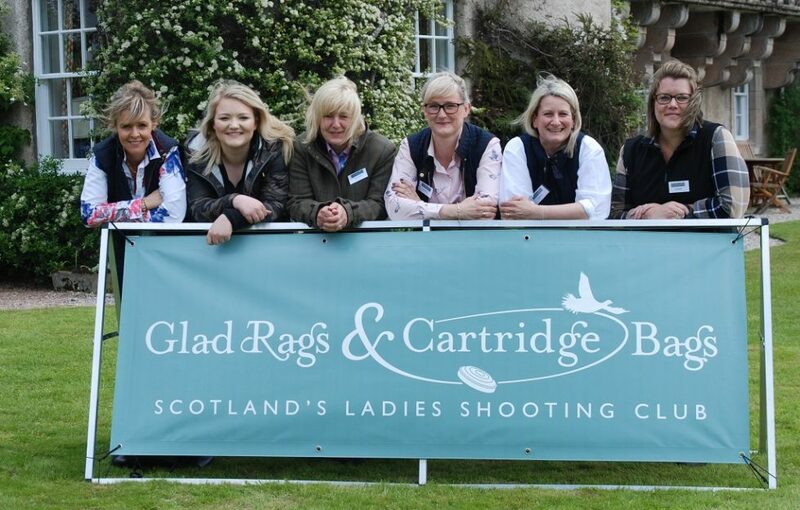 Scotland’s premier all female shooting club Glad Rags and Cartridge Bags is blasting into its fifth year. And they’re delighted to have a new sponsor and four additional venues to add to its already very impressive portfolio. Mhairi Morriss owner of Jomm Events and founder of Glad Rags and Cartridge Bags said: ‘Glad Rags is unique, unlike other shooting clubs we do not hold our clay shooting events at the same shooting ground instead we are like a roving syndicate holding our events at stunning exclusive venues. Mhairi is also very excited to be collaborating with Country Ways, Aberdeen’s country, lifestyle and equestrian store. Mhairi is obviously and rightly very proud of how glad rags has developed. Ladies of all ages and from all walks of life and shooting experience come together and enjoy shooting in the most magnificent locations. She added: ‘Most ladies are complete beginners to the sport of shooting. 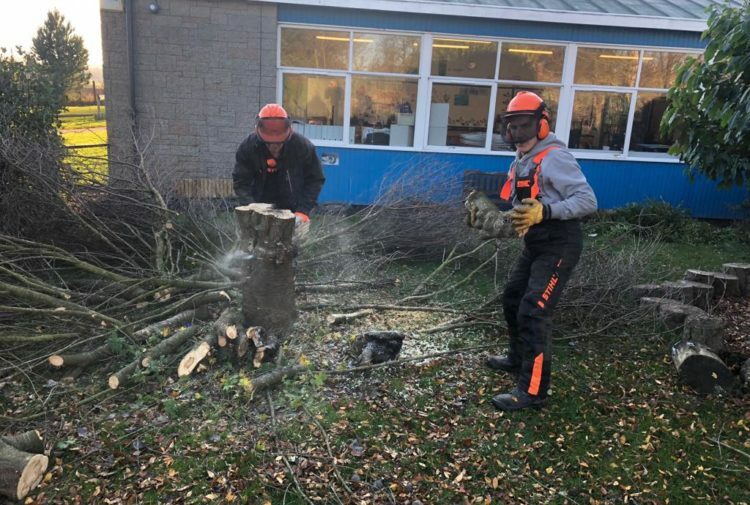 But with the patient guidance from our experienced instructors they are taught not only the importance of safety but how to shoot properly and are blasting clays in no time. 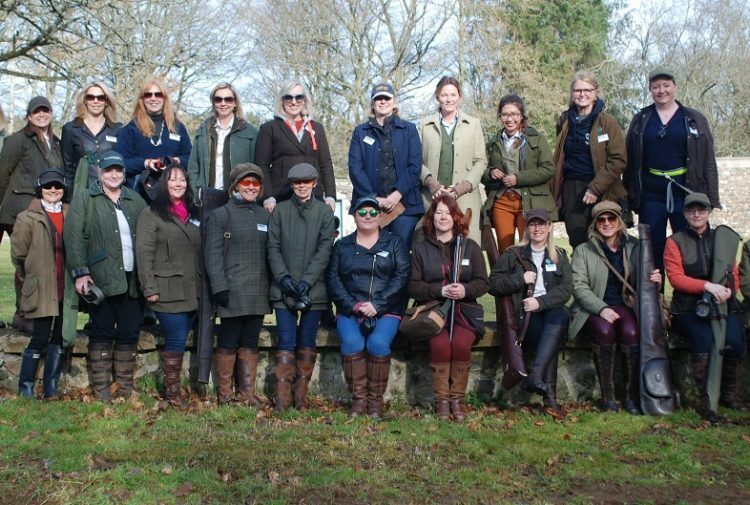 Under the umbrella of Glad Rags ladies can enjoy, clay events, simulated driven days where clays are used instead of live birds and full driven days. The ladies next event Blast Away the January Blues is at Pittodrie House Hotel on 27 January. 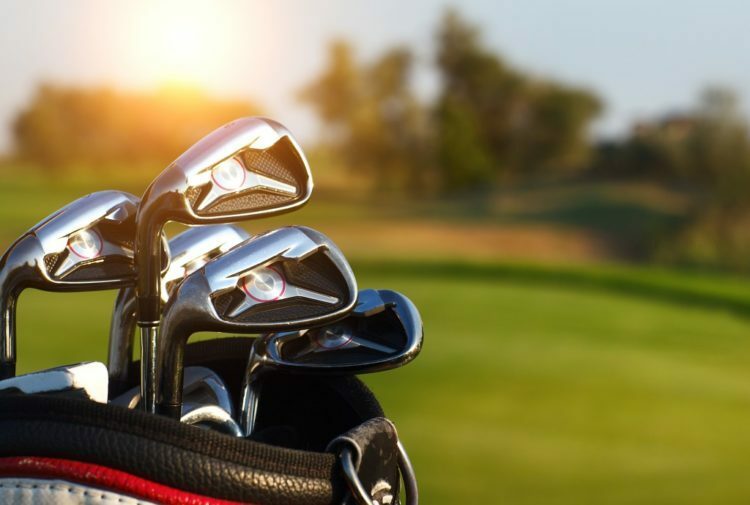 For more information and to book click HERE www.gladragsandcartridgebags.com or call Mhairi Morriss on 07841 393 155. Sunday, 27 January, Pittodrie House Hotel, 10am–3pm. Sunday, 24 February, Wardhill Castle, 10.30am–3pm. Sunday, 24 March, Saplinbrae House Hotel, 1.30–5.30pm. Sunday, 28 April, Netherdale House, 1.30–5.30pm. 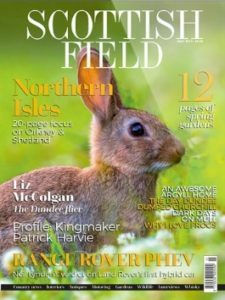 Sunday, 12 May, Kargarrie Estate, simulated game day, 9am-3pm. Sunday, 26 May, Douneside House Hotel, 1.30-6pm. Sunday, 23 June, House of Schivas, 1.30-6pm. Sunday, 25 August, to be confirmed. Sunday, 15 September, Mayen House, 10am-2.30pm. Sunday, 6 October, Gordon Castle, 1.30–5pm. Sunday, 3 November, Raemoir House.